Introducing an upgrade to our partnership with email marketing app Mailchimp. 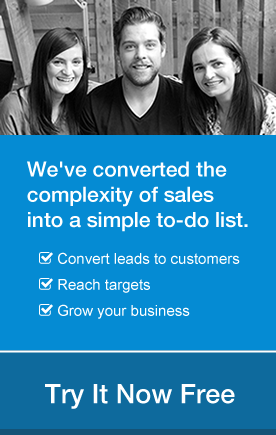 This latest integration is all about lead generation! As you may know Mailchimp automatically creates a signup form for your mailing list. You can add it to your blog, website, social networks or just about anywhere online you wish! Once someone submits the form, their email address is automatically added to your mailing list so you can send them even more amazing news about your product or service. Now with this latest update, all data submitted on this form goes directly into OnePageCRM. You then have the option to add a predefined Next Action, Lead source or Tag and assign this contact to a selected person on your team. Sweet! Check out this short video guide to see the Mailchimp Forms integration in action! What’s so unique about MailChimp forms, you may ask? Well the answer is simple – Double opt-in process. Upon a form submission, a user is always sent an email with a special link to confirm the subscription. It’s only after they click that link that their email address will be added to both MailChimp and OnePageCRM databases. This is now required by law in many countries and it helps to keep your mailing list healthy. This upgrade works really great with our sync service between OnePageCRM and MailChimp. How? For example – let’s say someone submitted your MailChimp form and provided First Name, Last Name and email address. All this data will go into OnePageCRM and MailChimp – we then add more valuable data to this contact when saving it into OnePageCRM (you decide what data is added) and we update the details in your MailChimp database with all additional information. Awesome isn’t it? 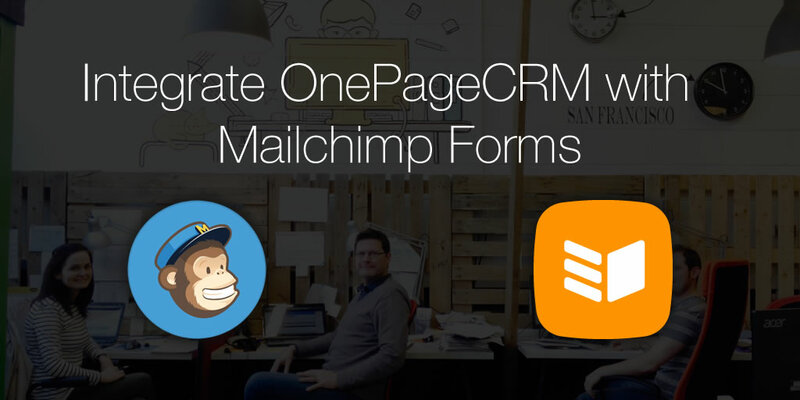 To read how to enable MailChimp form Integration in OnePageCRM click here. If you have any questions our support team will be happy to help you – just write to us at support@onepagecrm.com.